What's on Your Plate for New Year's Day? All the presents have been unwrapped and the holiday decorations put away. Now that 2014 has come to a close, it’s time to think about what 2015 is going to bring. If you’re like most people you’re hoping for wealth, good luck and progression. Others are more focused on health and fitness. With so much emphasis on diet and exercise as resolutions, you might not expect food to be a tradition on New Year's Day. But don't be fooled — Baby New Year expects you to eat the following things to ensure a happy new year. It’s simple. 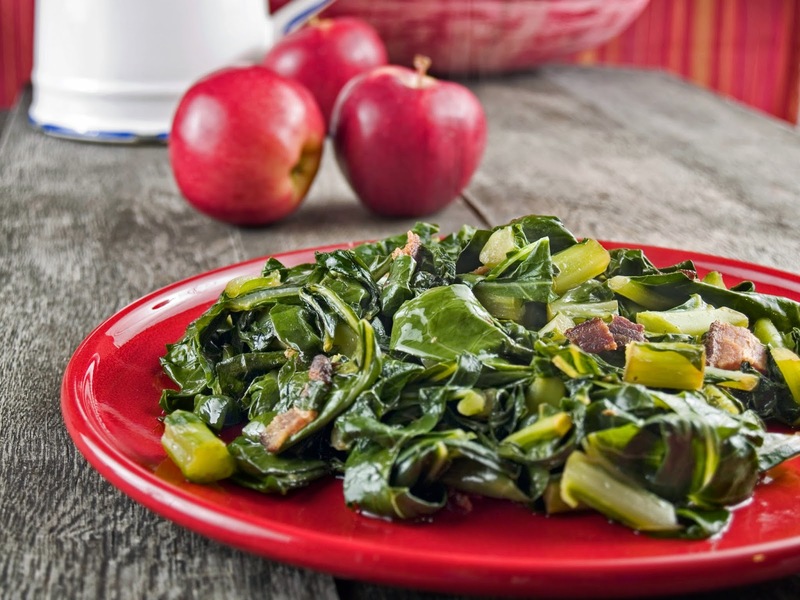 When cooked, the leaves of greens like cabbage, collards or kale look like folded money. Eating them is said to be symbolic of economic fortune. So eating a heaping bowl of greens means you’re going to rake in the dough in 2015 (obviously). 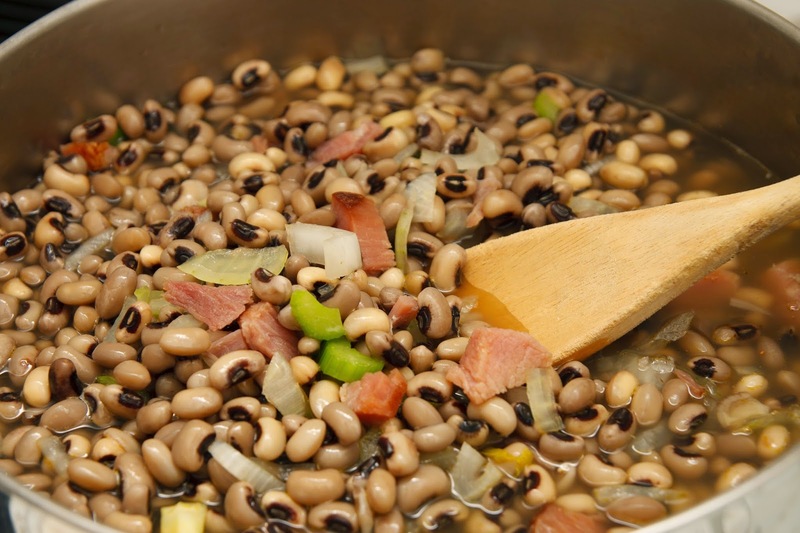 These legumes, consumed predominantly in the southern United States, are a staple on New Year’s Day. During the Civil War, the town of Vicksburg, MS, ran out of food while under attack. They found sustenance in black-eyed peas, which from then on were considered lucky. 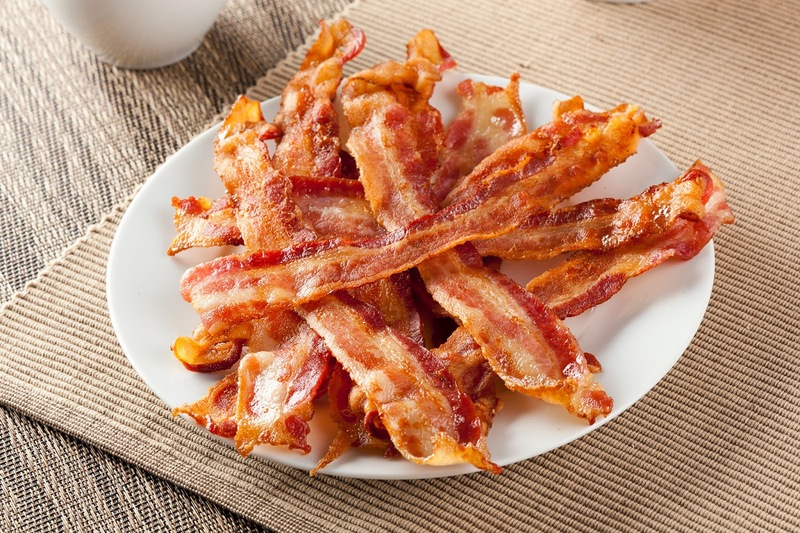 Are you achin’ for some bacon? Because you should be. It turns out that pigs are a symbol for progress because as they root themselves through the ground they push forward. That being said, pork has become the traditional meat for New Year’s Day. So you heard it here first: Bacon equals progress (as if you needed another reason to eat bacon). Now that you know what should be on your plate, we hope that you have a Happy New Year filled with good fortune, good luck and forward progress. And bacon. Lots of bacon. 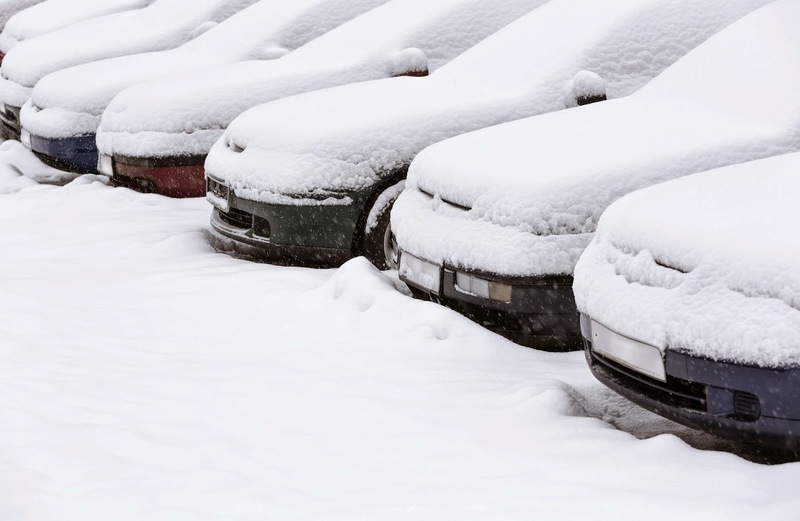 As the temps drop, employees at your dealership will likely get to spend more time inside and less time on the lot, because chilly weather isn’t exactly conducive to vehicle sales. People are completing more and more of the car-buying process online from the comfort of their warm and toasty homes. But this is good news for you! Remember earlier this year when we reported digital ad spend in the auto industry is expected to increase in 2015? This prediction aligns perfectly with your customers’ online car research behaviors. Whether it’s online or on the lot, it’s important to reach your prospects wherever they are in the buying cycle. What digital marketing practices are you most excited about investing in next year? From Alexander Graham Bell’s harmonic telegraph to Steve Jobs’ iPhone, the telephone has evolved from a basic method of communication to the mini computers we depend on for pretty much everything. Check out our infographic below to see just how far the telephone has come. Ever made a typo you regret? We've all been there. Maybe your boss became Brian instead of Bryan in that email you sent this morning. Maybe you added a few extra letters to a report you were working on when you dropped your coffee mug on your keyboard. Maybe you used the wrong "your" in an email to your one coworker who was an English major. These typos are no biggie. You can just shake it off and move on. But other times, typos are a BIG DEAL. Sometimes they cost you money — and lots of it. Don't believe us? Here are three times when businesses had to shell out some cash to fix some not-so-little typographical mishaps. Several years ago a dealership in Roswell, NM decided to try hosting a lottery to generate some buzz and give sales a little pick-me-up. The plan was that the dealership would send out 50,000 scratch tickets, and one lucky person would get a $1,000 cash prize. But after the marketing company made a little oopsie and printed 50,000 winning tickets, the dealership found itself on the hook for $50 million. UK-based e-tailer tightsplease.co.uk is a perfect example of how a small typo can have a major impact on profits. Tights Please's online sales were cut in half as the result of a category page displaying "tihgts" instead of "tights." The company realized just how much money the spelling mistake had cost when the company's revenue per visitor doubled after the error was corrected. Recognizing the value of error-free copy, Tights Please started a new campaign asking consumers to spot typos on its site. For every error spotted, the business offered to donate £1 to charity. Vanity numbers can be amazing for making your company stick in people's minds and encouraging people to call — but not if you misprint the number. Clothing retailer L.L. Bean learned this lesson the hard way when it used the toll-free prefix 800 instead of 877 in the number LLB.KIDS. As a result, a company in Virginia started getting lots of orders for kids' clothing. Eventually L.L. Bean bought the number from the other company, but it cost a pretty penny (actually more like millions of pretty pennies). Sometimes typos happen. We're all human, after all. But it never hurts to have a few pairs of eyes double and triple check anything with words, dollar signs or phone numbers on it. Catch mistakes before they're published to save yourself some embarrassment, lost sales and money. 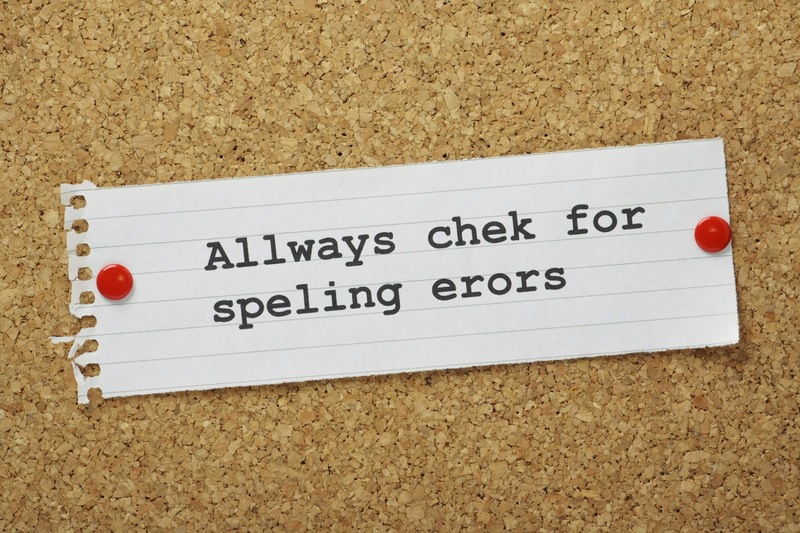 Have you ever seen or heard about a disastrous typo? We want to know! Share your story in the comments.